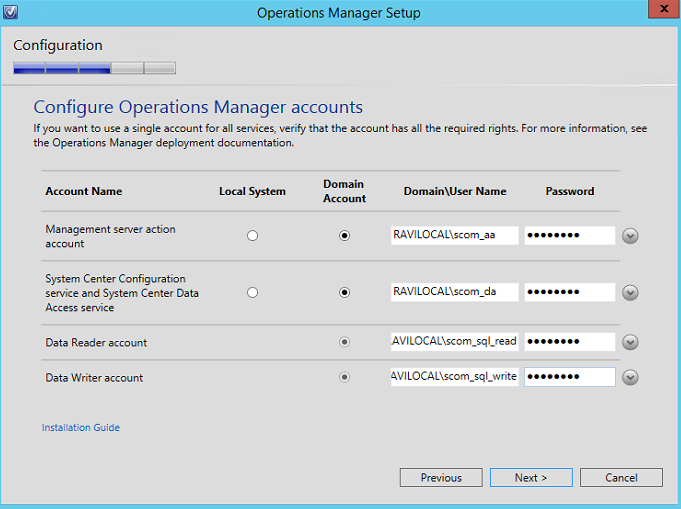 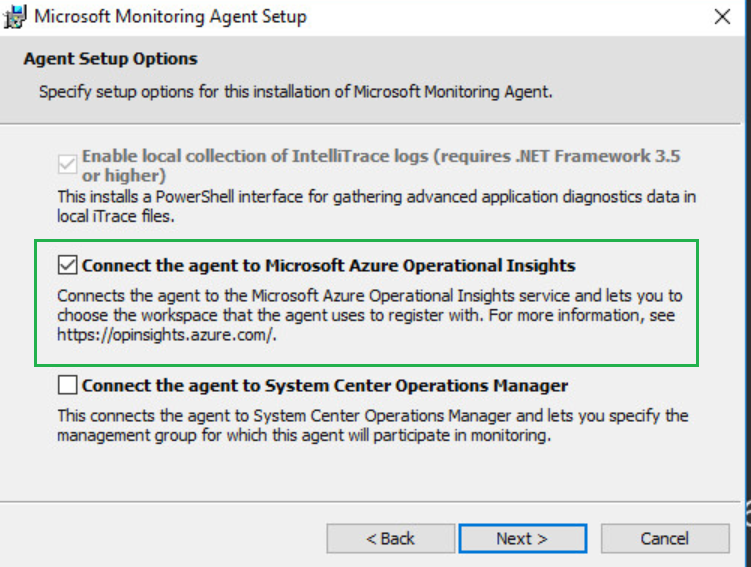 We all know monitoring Hyper-V and/or SCVMM with OMS is rather straight forward, and native. 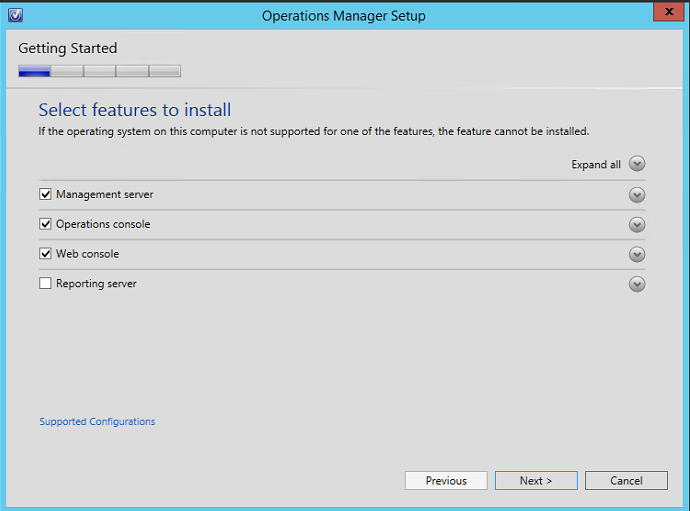 However, what about VMware (ESX/ESXi)? 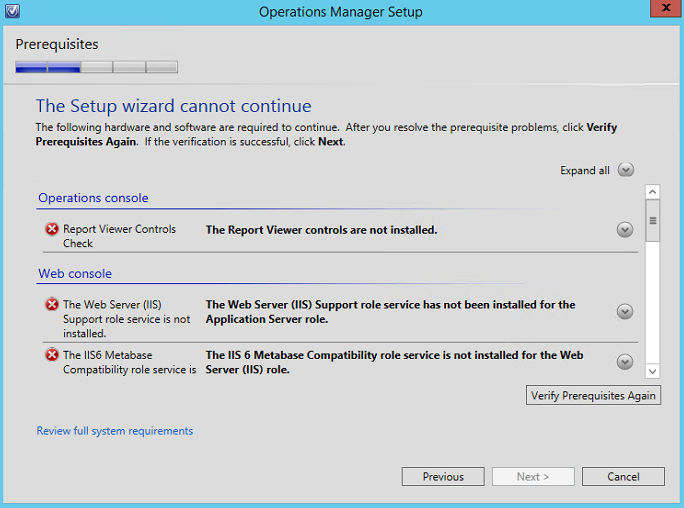 In my VMware environment, I am using ESXi Host version 5.5 and vCenter version 6.0. 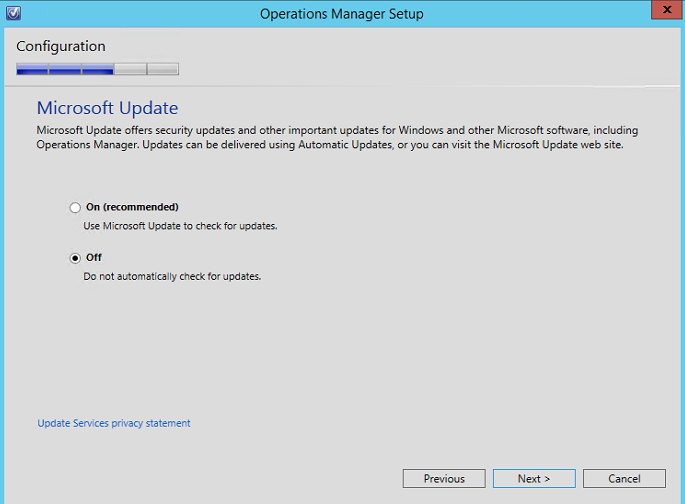 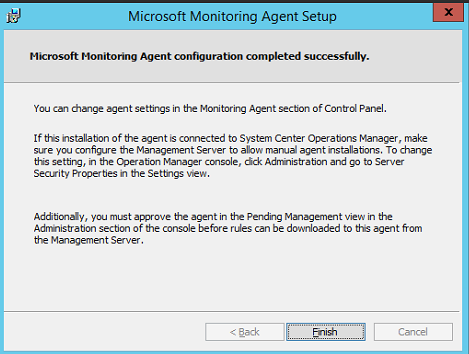 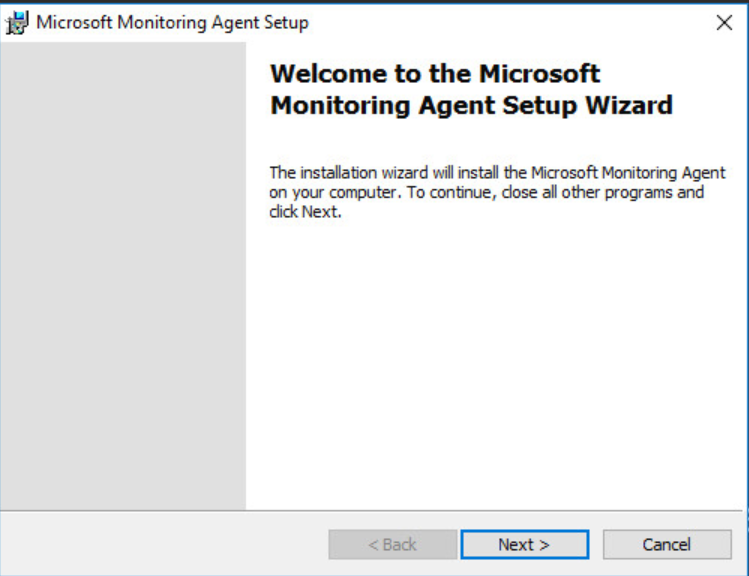 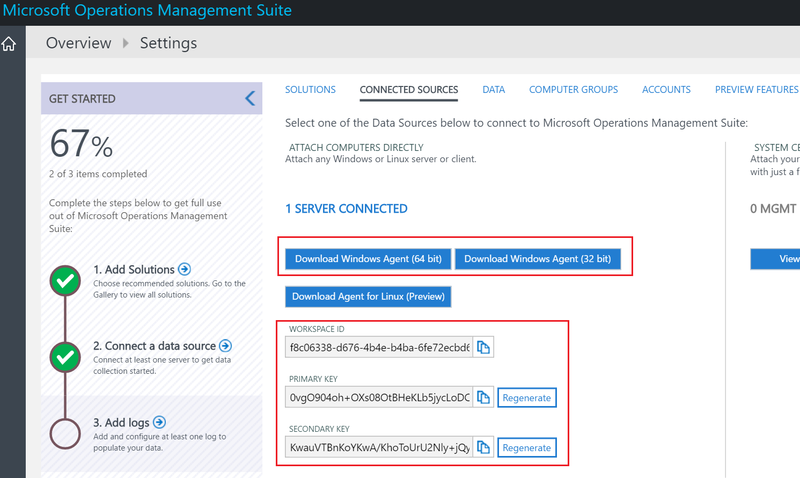 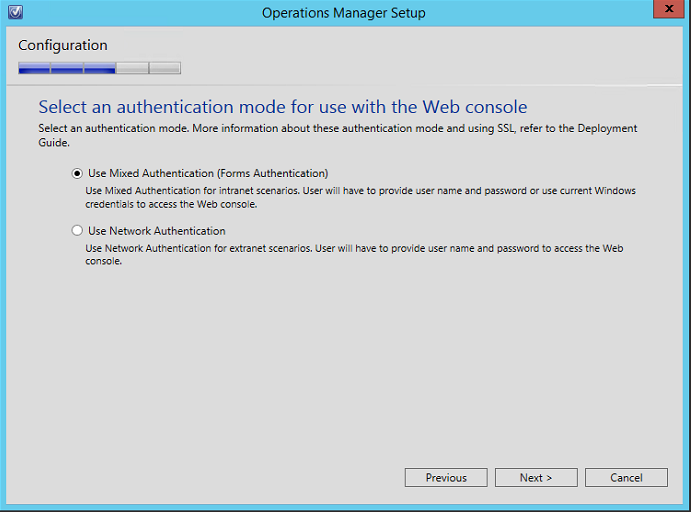 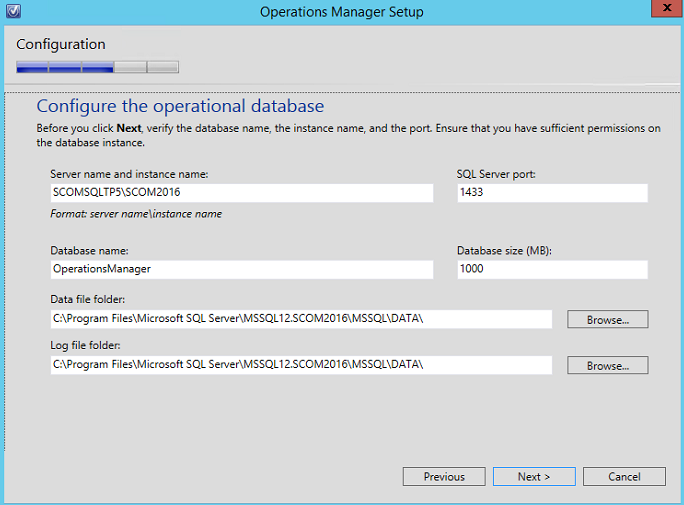 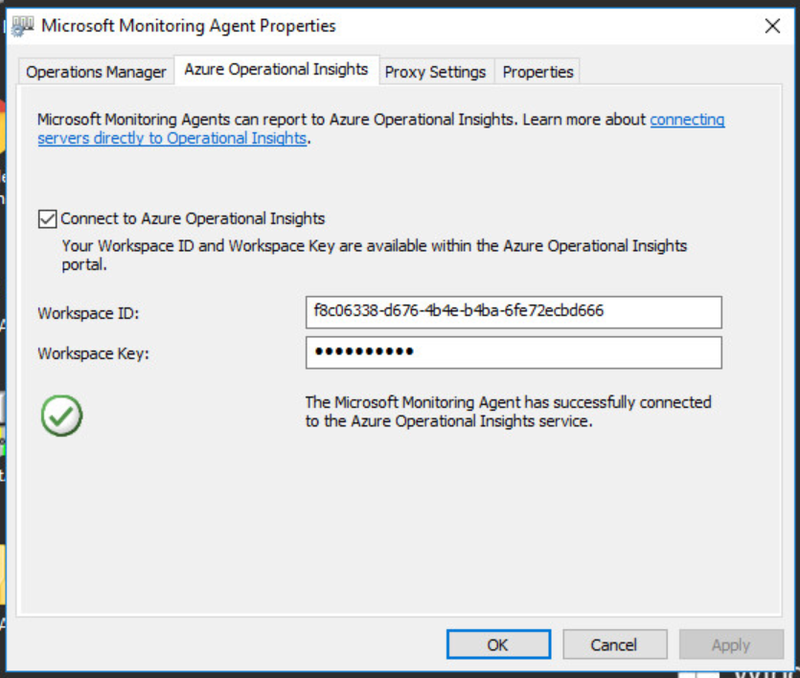 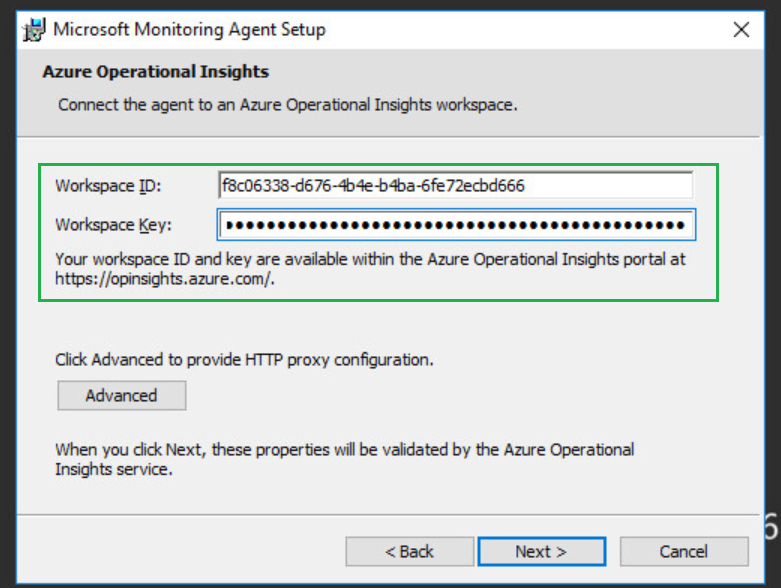 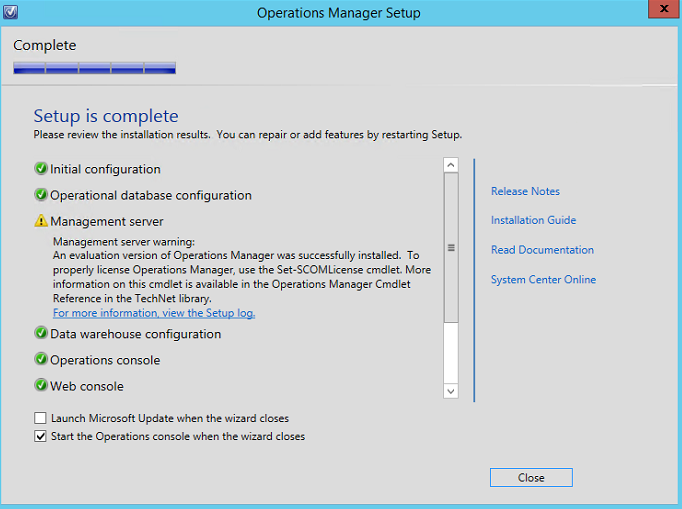 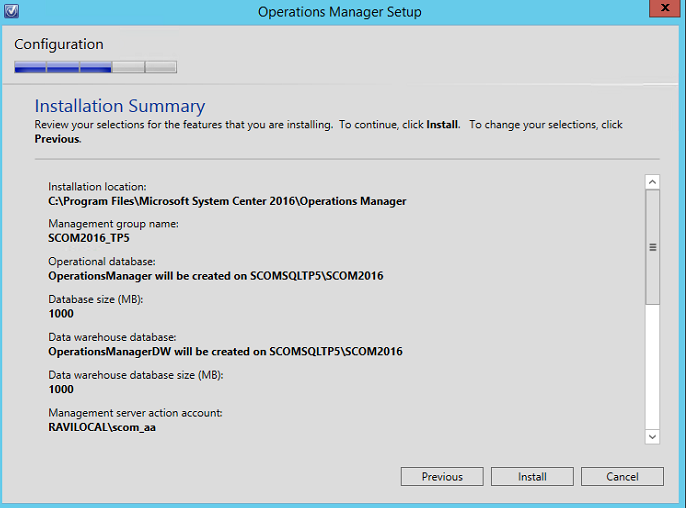 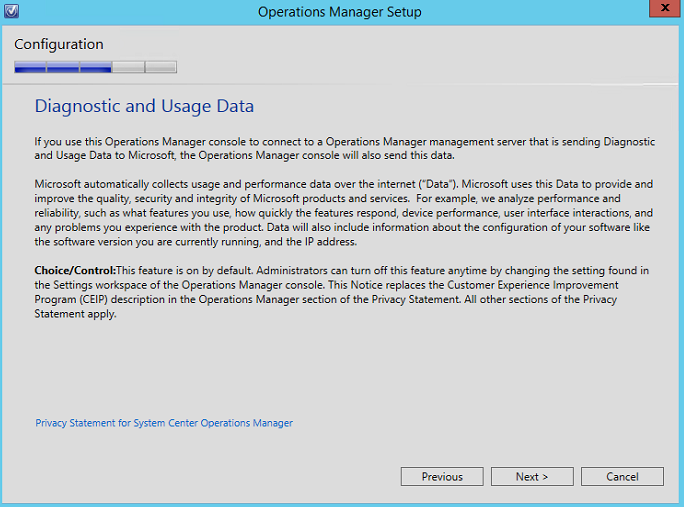 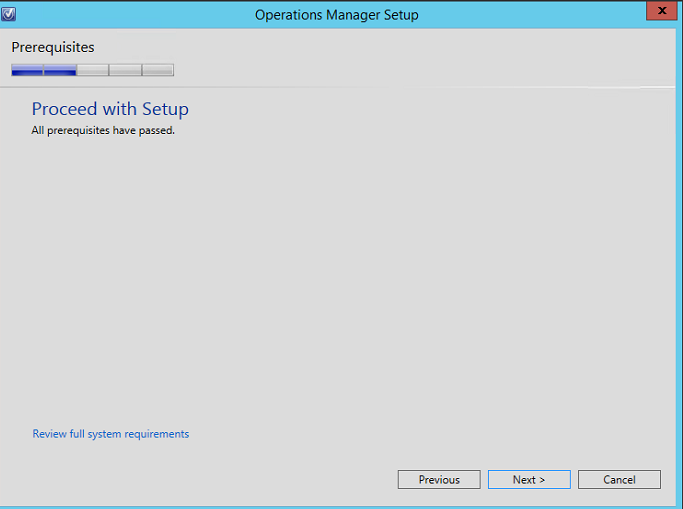 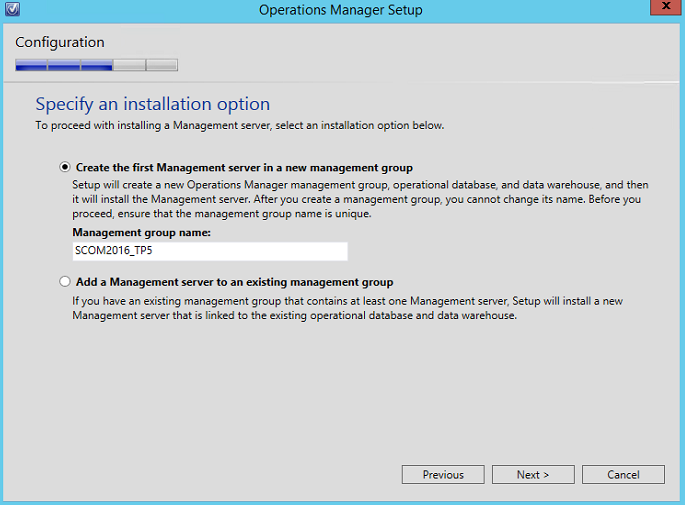 The following post is to help you monitor your ESX/ESXi environment with OMS. 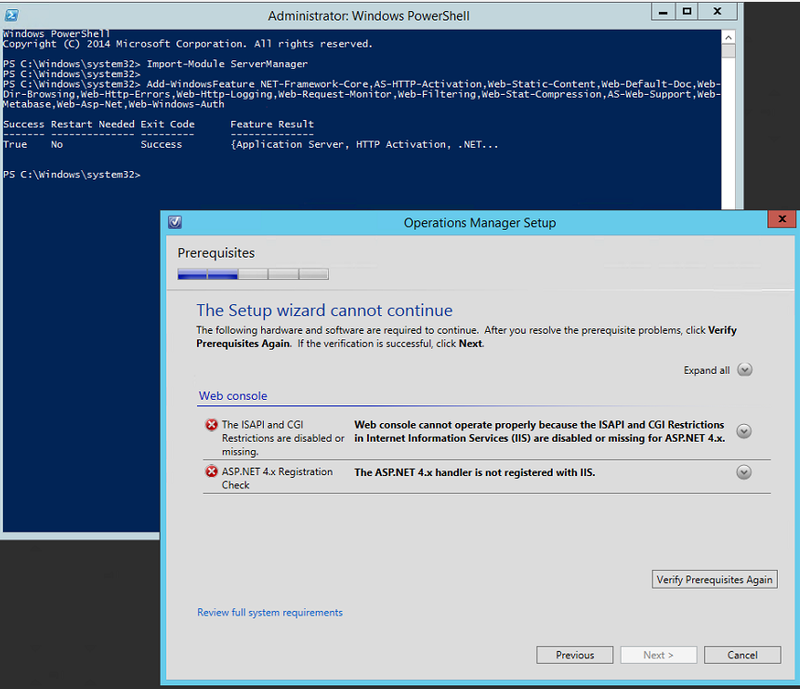 My ESXi server’s IP 10.10.10.30, and I will be forwarding the syslog(s) to my vCenter Windows Server IP 10.10.10.34. 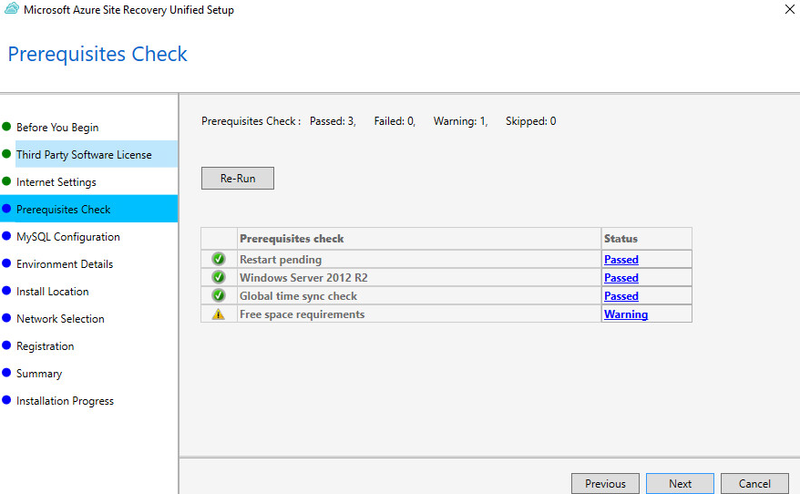 To be safe, I am going to configure both port 514 UDP and TCP . 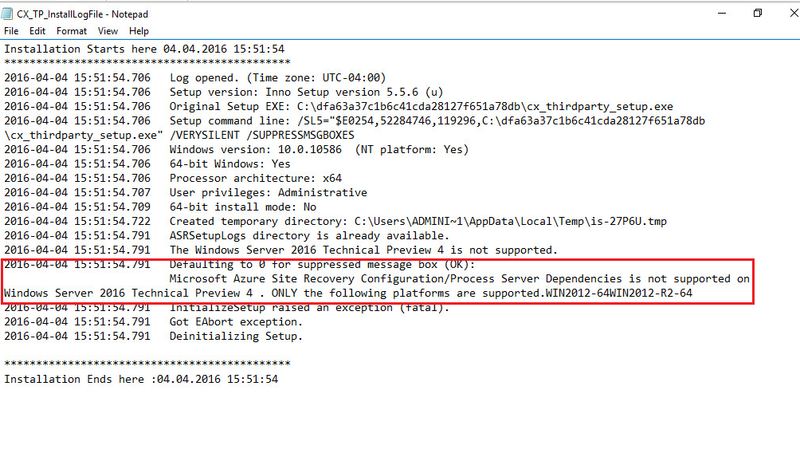 Next, set up the following syslog file as your custom log on your vCenter server. 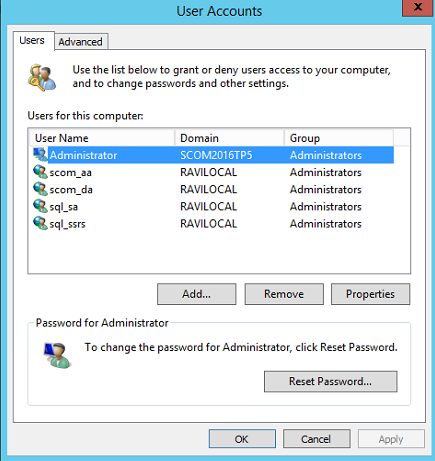 In my case, my ESXi hostname is ‘RaviESXi’ and its IP is 10.10.10.30. 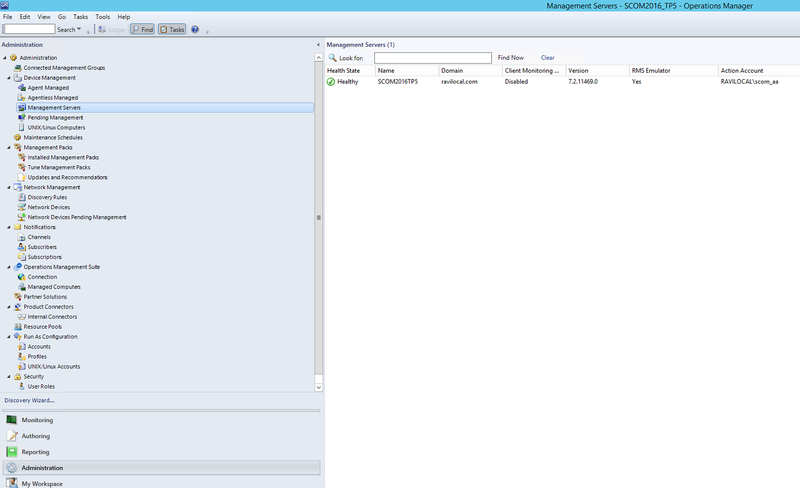 In my example, I then created an OMS custom log named “VMwareWin” for ESXi syslog. 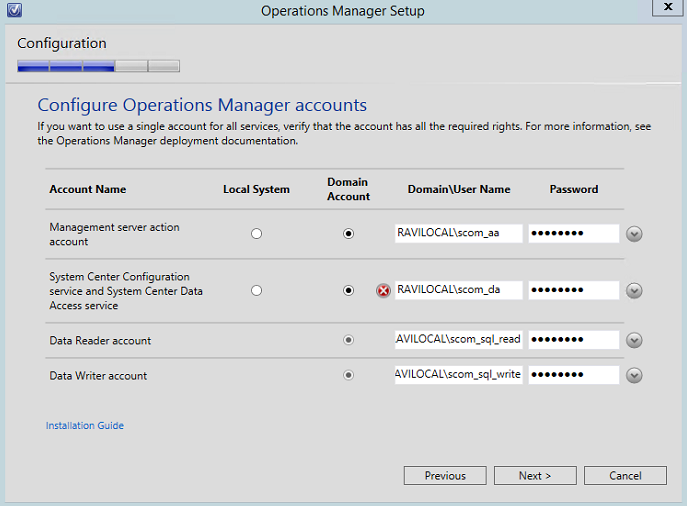 (By default, _CL suffix will be automatically added, which will result as, “VMwareWin_CL”) If you are unfamiliar with OMS’ Custom Logs, see HERE. 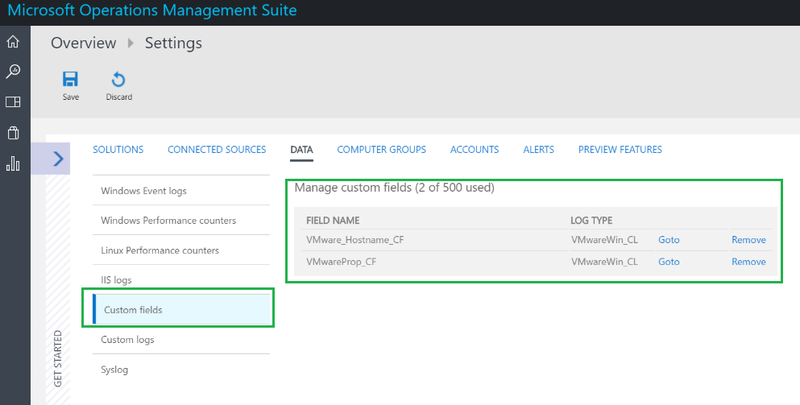 Now we can start creating some custom fields within OMS. 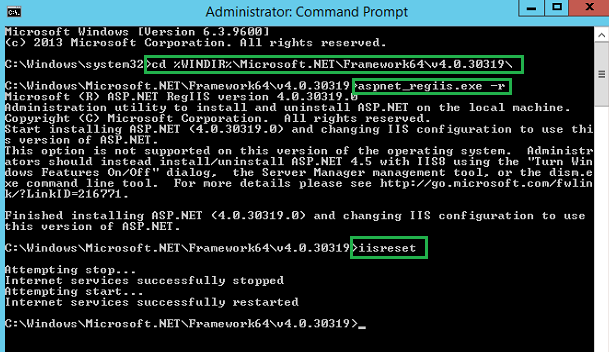 For example, ESXi Hostname, vmkernel, hostd, etc. 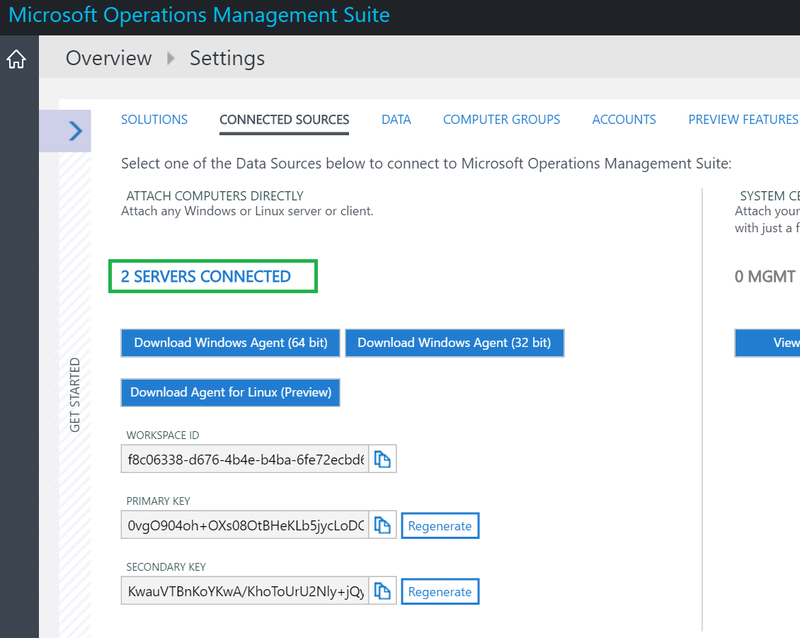 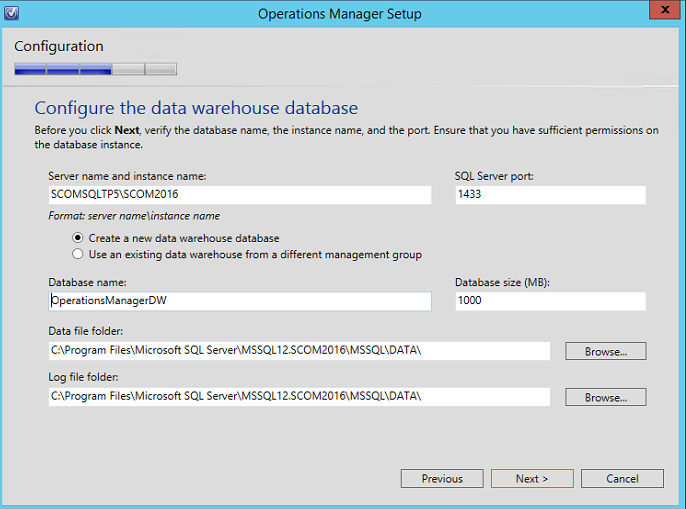 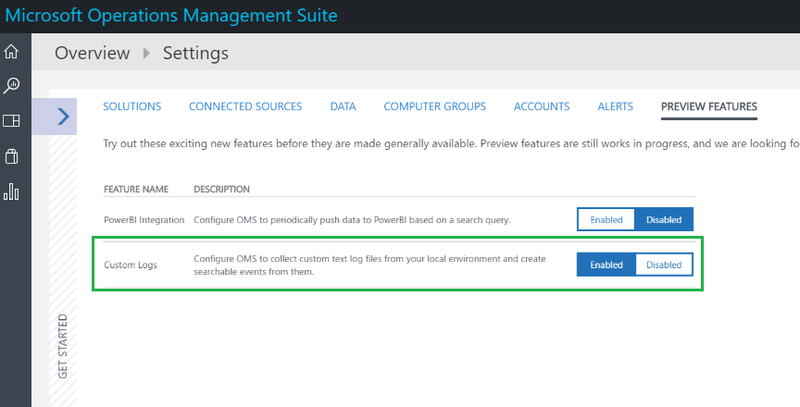 See HERE about OMS’ custom fields in log analytics. 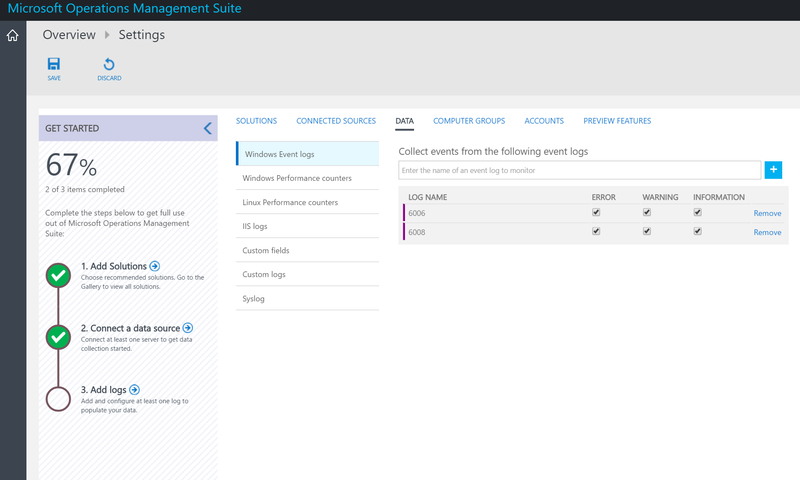 Now you can start creating some dashboards with some custom queries! 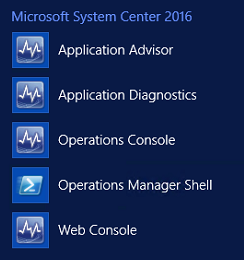 Of course the number of queries and dashboards is endless at this point. 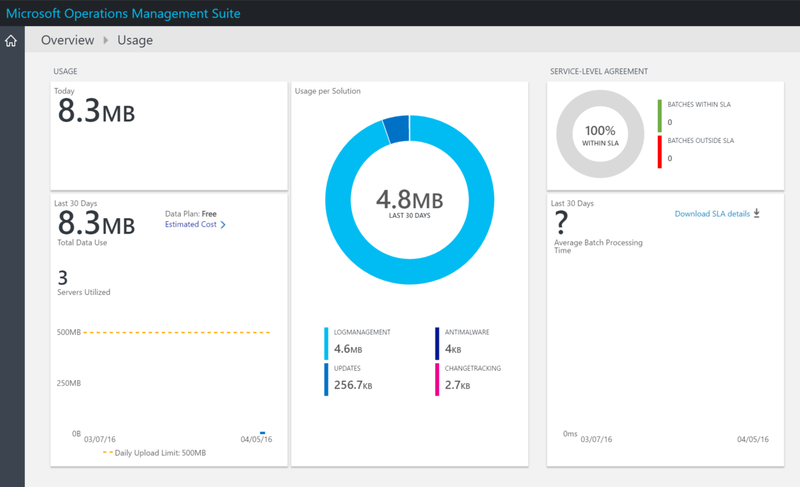 Feel free to let me know your thoughts and some queries/dashboards you have come up with! 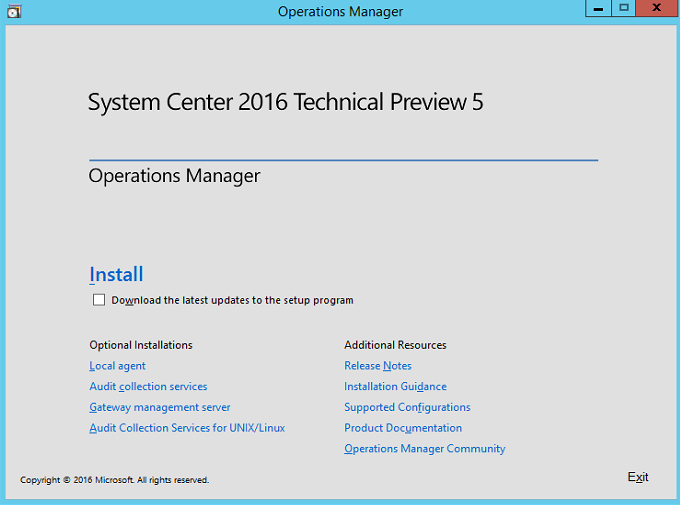 SCOM 2016 (RTM) along with the System Center 2016 suite and Window Server 2016 are only months away from release. 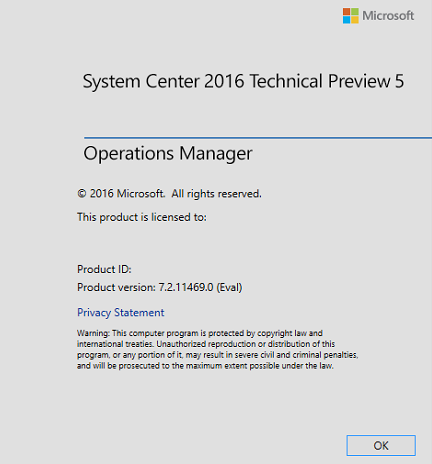 Microsoft just released System Center and Server 2016 TP5 today. 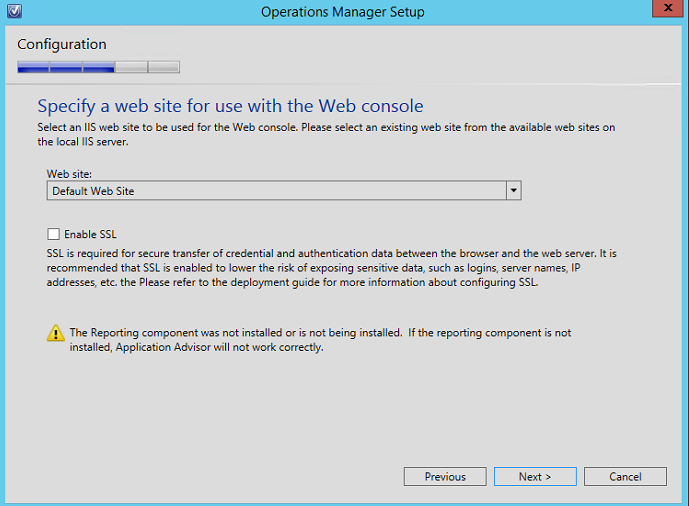 Check out the LINK for more information. 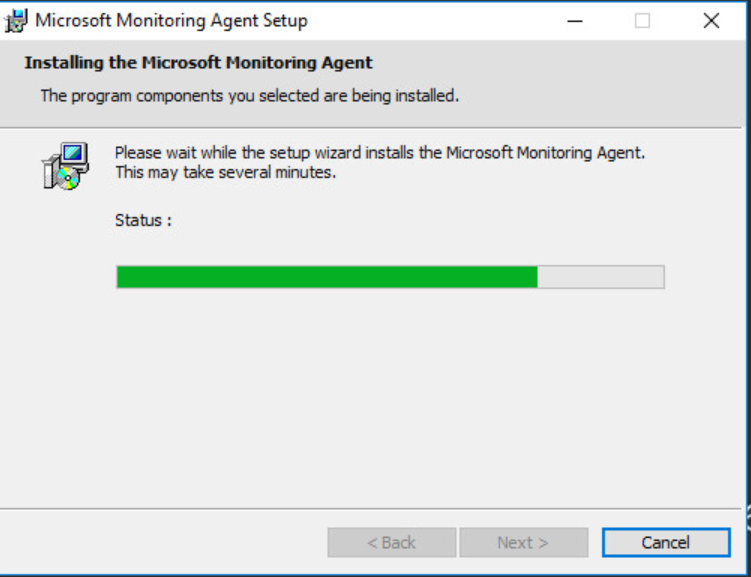 I will be setting up monitoring with SCOM 2016 TP5 and Server 2016TP5 in the next few days, so feel free to check back in.